Three years ago we invested in our first Merlin Annual Passes, and it has changed our lives in such a wonderful way. Being a large family it can be so expensive to have days out. From admission to food and any added extras throughout the day. You are looking at at least £100 plus. 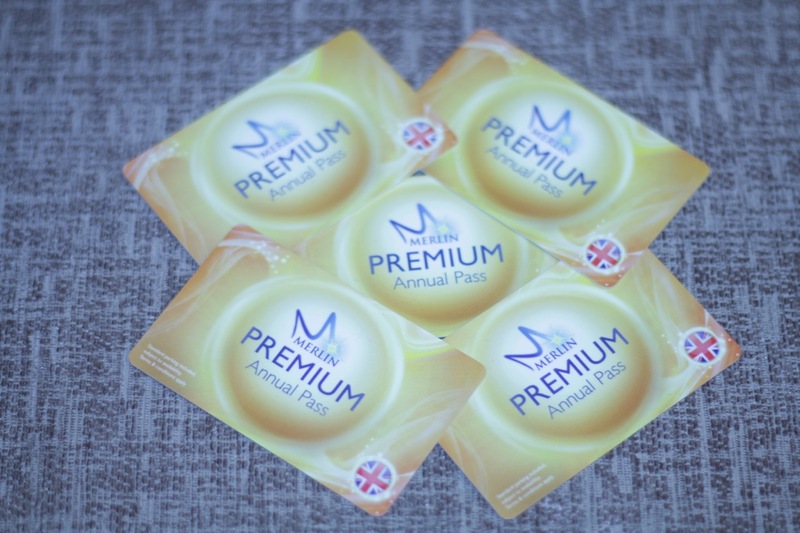 When looking into the Merlin Annual Passes we knew that the initial cost was going to be large and our first year (2013) cost us £527 that was for 4 of us. Seth wasn’t born and Elijah was still too little to need one. + more attractions (you can see what is closest to your location). Up to 20% discount off food & merchandise in the parks. We only need to go to three parks over the entire year and we have our money back already (based on full price entrance, not 2 for 1 offers). When ever the school holidays come round we never worry if we have nothing planned. All we need to have is petrol in the car and a packed lunch and we are away. 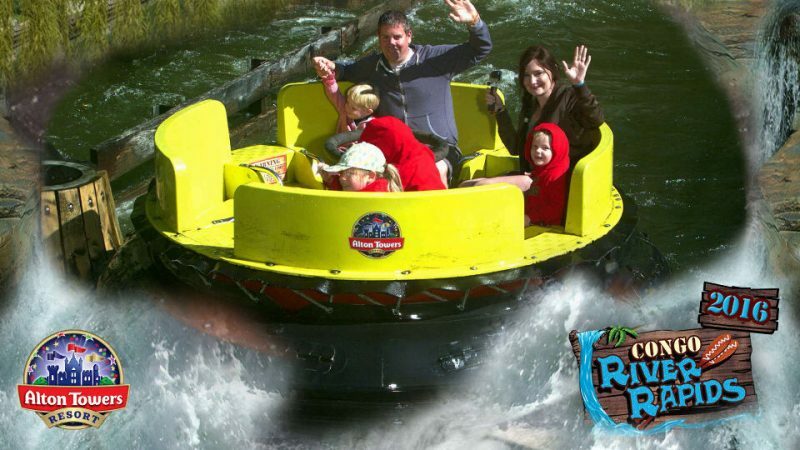 We have gone to Alton Towers so many times. We really thought we would be bored after a couple of years of regular visits. That couldn’t be further from the truth. We still love it as much as we did the first time if not more. 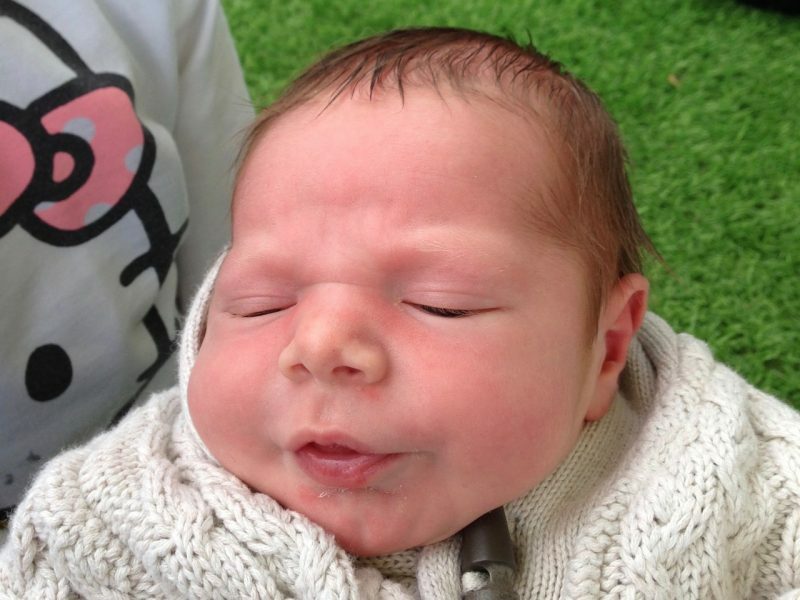 Seth was 5 days old when he first went to Alton Towers in the May half term when CBeebies Land opened. When the parks are really busy and the queues are really long, we are no longer bothered. Although we have paid to get in we know it’s not the only day we will get to visit. I feel some of the biggest theme park stresses with a family is not being able to get everything done. 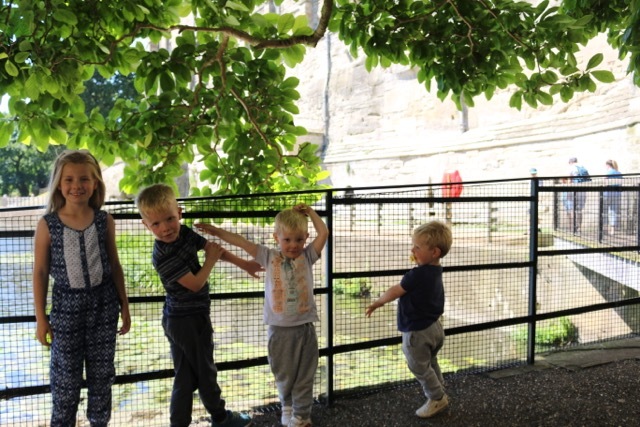 Knowing how much you have paid for that one day entry (almost £50 / Adult now), you forget to enjoy the time and are racing around the park trying to get it all done. We never have that as with the passes we can return anytime in the year (March – November for big theme parks), which makes it a much more relaxed day. Legoland can be such a busy park. And if you go at a busy time like the school holidays you are unlikely to get lots of attractions done. They do have a Q Bot system but this can be really expensive on top of the entrance fee as well. When we go we don’t feel the need to get lots done. We are able to enjoy the park as a whole. The Lego village is amazing but if you are caught up queuing for rides you are unlikely to give it the time it deserves. 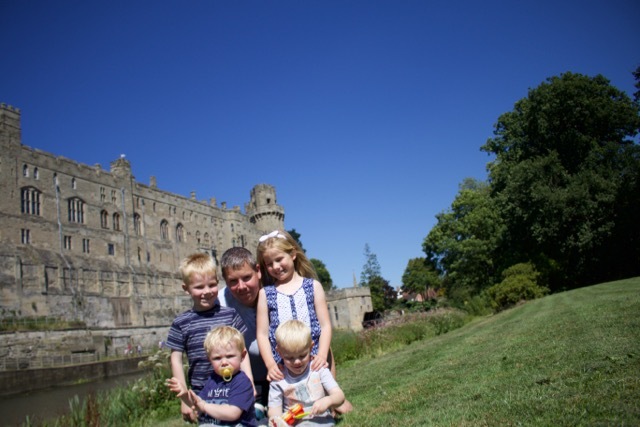 Warwick castle is only 30 mins away for us. And it is one of the most beautiful places to visit especially in summer. we often just go there for a picnic rather than a normal park. The play area is brilliant plus the bird show multiple times a day and the added bonus that it is clean so very clean no dog poop. I can’t recommend the Merlin Passes enough. It really has changed our lives. Family time together is such a joy with no stress and lots of fun and excitement and they are always adding more. Previous Post Who Is The Home Work Really For?